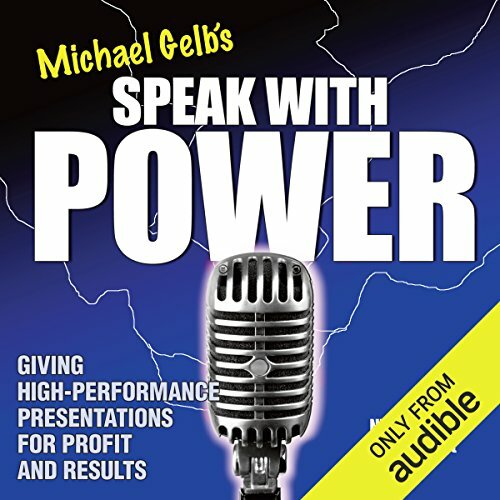 Showing results by author "Michael Gelb"
I was looking for more. Imagine unleashing your creativity by enjoying the benefits of the type of mental play that helped inspire the theory of relativity. Or evaluating your business climate with the keen observation and open mind that yielded the theory of evolution. The individuals behind these revolutions of thought live on in our collective memory as models for tackling the challenges that lie ahead. These days, many of us find it easier to avoid face-to-face contact in favor of technological shortcuts. Why take the trouble to meet someone in person when we can simply send an email or a text? 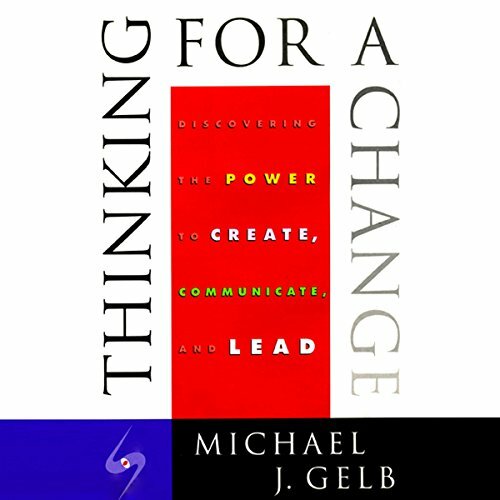 But as Michael Gelb argues in this compelling book, the meaningful relationships that come from real interaction are the basis of success. 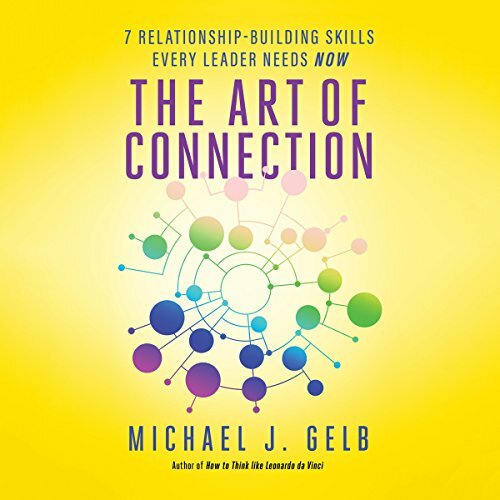 In The Art of Connection, Gelb offers listeners seven methods of developing better rapport in their professional and personal lives. Times are changing fast - and so should the way you create ideas and organize your thinking. Creativity is today's secret to continued success. And while you may not see yourself as creative, you now have in your hands the tool to unlock the infinite creative powers of your own brain. Raj Sisodia and Michael J. Gelb were inspired to write The Healing Organization because of the epidemic of unnecessary suffering connected with business. Through case studies of such companies as Appletree Answers and Chobani, the book shows how companies that have gone to great lengths to help their employees or solve a societal problem have also reaped both financial and societal rewards. The Healing Organization advocates for the idea that done right, business can alleviate suffering and elevate joy in our lives - while still delivering extraordinary performance. Innovate Like Edison presents Edison's world-changing innovation methods as a cohesive, practical, and immediately applicable system. 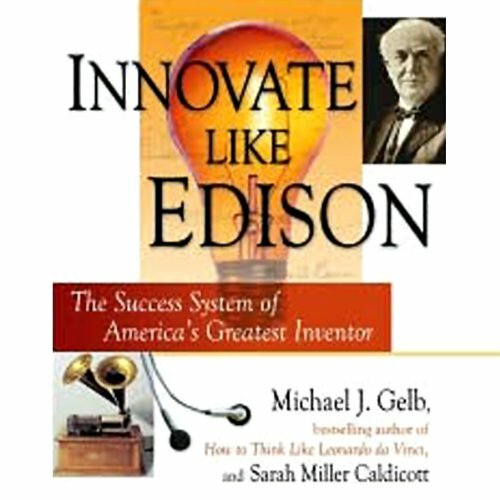 Based on three years of research, Innovate Like Edison offers listeners an in-depth view of Edison's comprehensive innovation approach - an analysis which has never previously been documented. 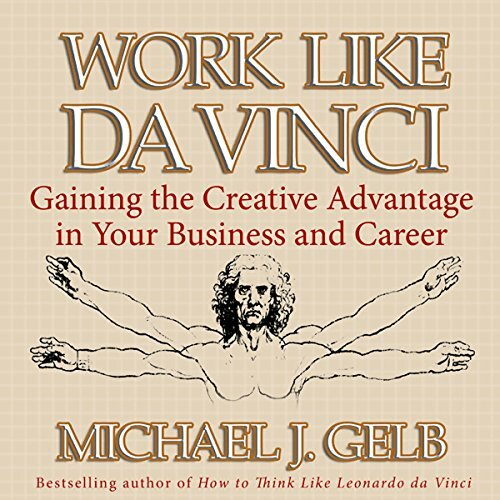 Leonardo da Vinci is the supreme embodiment of human potential, according to Michael J. Gelb. 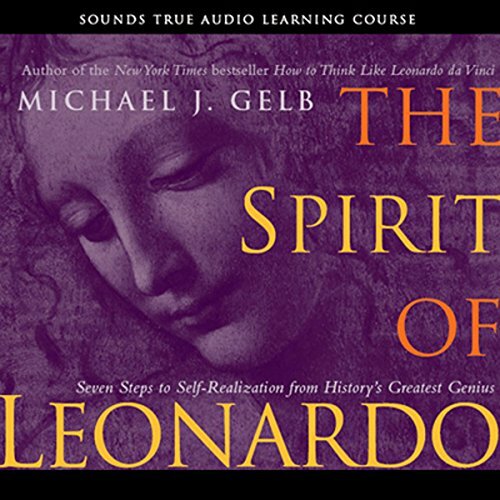 In The Spirit of Leonardo, he takes listeners on a journey through the consciousness of perhaps the greatest genius who ever lived. 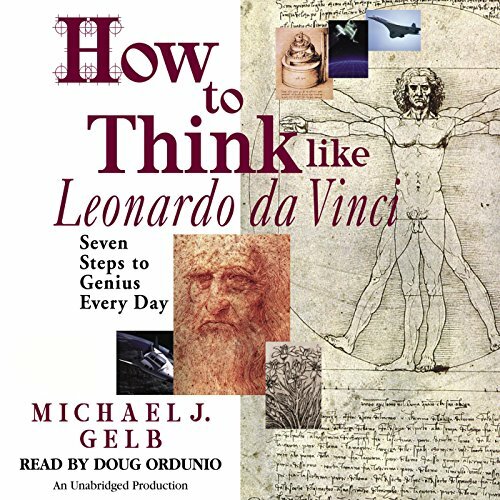 The best-selling author of How to Think Like Leonardo da Vinci focuses on how to apply the Seven da Vinci Principles to the spiritual life. 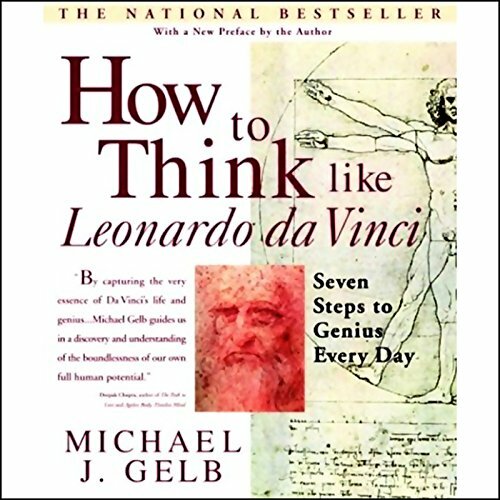 In his instant self-help classic, the international bestseller How to Think Like Leonardo da Vinci, Michael J. Gelb identified seven aspects of da Vinci's genius that contemporary readers can emulate and apply in their own lives. 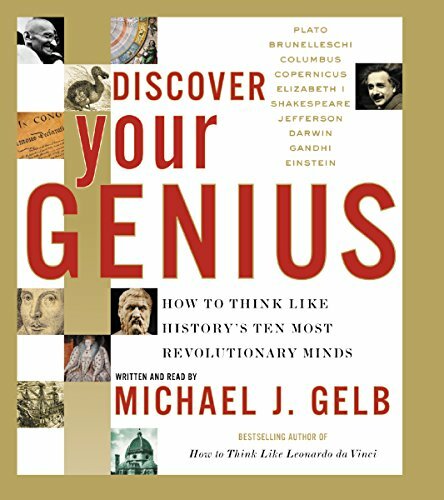 New York Times best-selling author Michael J. Gelb ( Think Like Leonardo Da Vinci) opens our eyes to the remarkable power of wine to unleash creative potential, awaken our genius, and forge bonds with friends and co-workers. 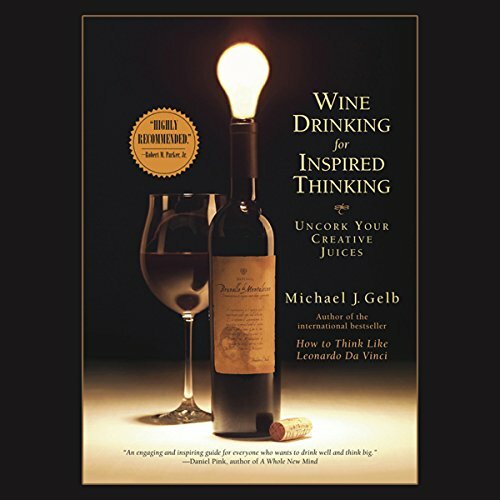 Here’s a wine appreciation audio book that invites you to experience wine with your “whole brain”—an approach that is unequivocally unique. 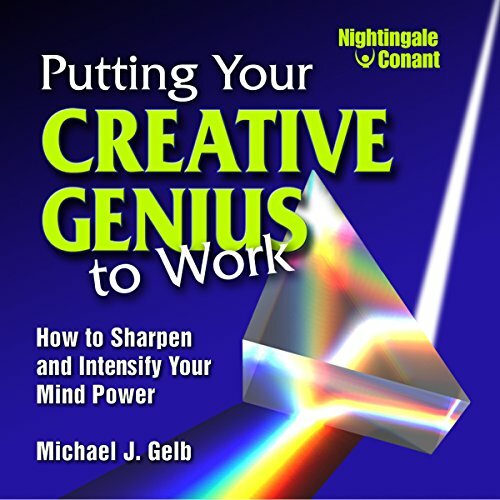 Michael J. Gelb is the world's leading authority on the application of genius thinking to personal and organizational development. He shows you how to rethink the way you think by helping you discover your natural ability to create, communicate, and lead in every area of your life - from designing a dinner party to mapping out your life goals, from running a more effective business meeting to improving memory and increasing your creative power. Your brain was designed by millions of years of evolution to be the most profoundly powerful creative thinking mechanism in known creation. But although science has indeed learned that the latent power of the brain is virtually unlimited, most people still don't realize their full potential. 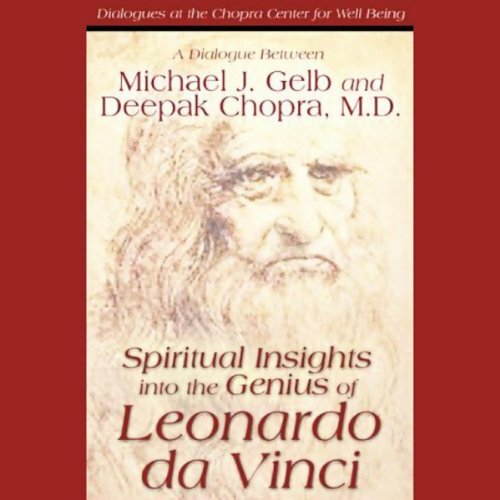 In this engaging audio program, the spiritual insights and genius of Leonardo da Vinci make for a lively dialogue between Michael J. Gelb and Deepak Chopra. 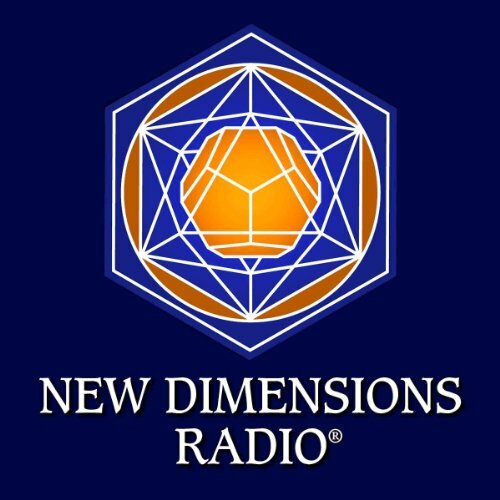 The two conclude that we all have access to the intuitive, creative, and visionary responses that da Vinci did, but there is no doubt, as Chopra says, that Leonardo was "an accelerated expression of the natural evolution of consciousness". Gets cut off at end! 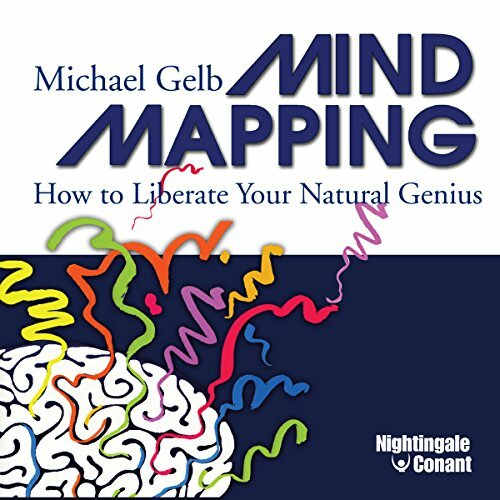 Michael Gelb explains what neuroplasticity means, and provides some low cost ways (including optimism!) to improve our brain power and resilience, and possibly prevent Alzheimer’s and other forms of dementia. He describes the benefits of challenging the brain to do something new, and other brain-enhancing activities, including meditation, wine in moderation, and naps! The ability to learn is life's most important skill. 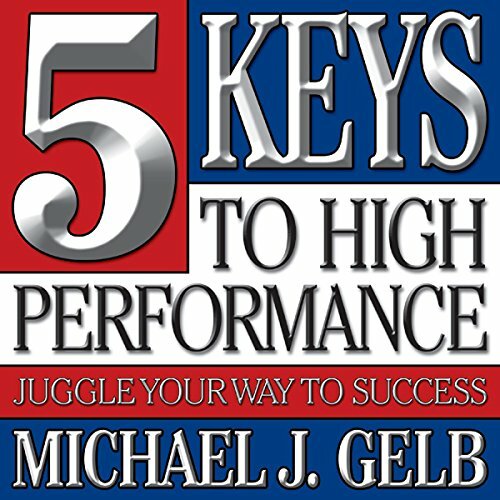 Now, Michael Gelb, a pioneer in the fields of creative thinking, accelerated learning and innovative leadership, and the world's leading authority on the application of genius thinking to personal and organizational development, teaches you the 5 keys to high performance.